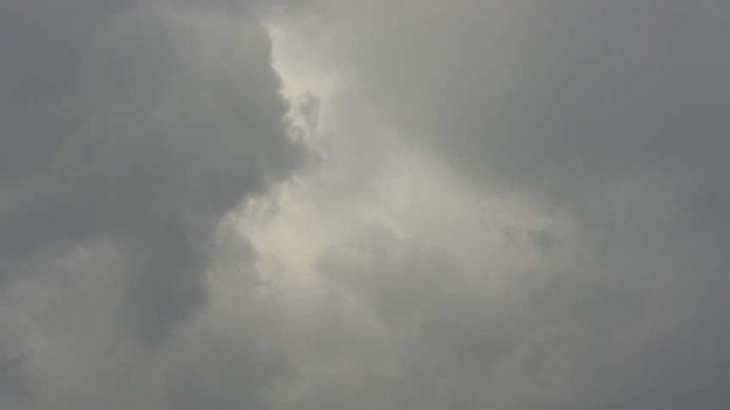 The met office Tuesday forecast rain-thunderstorm at isolated places in Quetta, Zhob, Kalat, Malakand divisions,'upper'FATA and Gilgit-Baltistan during the next 24 hours. ISLAMABAD, (UrduPoint / Pakistan Point News - 27th Feb, 2018 ) :The met office Tuesday forecast rain-thunderstorm at isolated places in Quetta, Zhob, Kalat, Malakand divisions,'upper'FATA and Gilgit-Baltistan during the next 24 hours. Partly cloudy weather conditions to grip most western parts of the country. 'While continental air is prevailing in most parts 'of the country. A fresh westerly waves is likely to entern 'western parts of the country on Wednesday evening/night. During the last 24 hours, weather remained cold and dry in most parts of the country. However, rain-thunderstorm occurred at'isolated'places in 'Malakand, Hazara, Peshawar, Kohat, Bannu, Quetta, Makran divisions, upper FATA and Gilgit-Baltistan. Rainfall recorded Khyber-Pakhtunkhwa: Parachinar 29mm, Kalam, Malamjabba 15mm, Mirkhani 12mm, Drosh, Chitral 09mm, Bannu, Dir 05mm, Lower Dir, Pattan 03mm, Peshawar (City 02mm, AP 01mm), Saidu Sharif, Kohat 01mm, Gilgit-Baltistan: Astore 04mm, Bagrote, Skardu 01mm, Balochistan: Turbat 03mm and Dalbandin 01mm. Minimum temperature recorded on Tuesday were Parachinar -02'C, Skardu 01'C, Quetta, Gilgit, Murree 05'C, Chitral 06'C, Dir, Muzaffarabad 07'C, Islamabad 11'C, Peshawar 12'C, Faisalabad, Multan, Lahore 14'C, Karachi 17'C and Hyderbad 18'C. 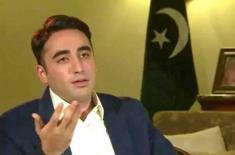 Govt befools public in the name of Naya Pakistan: ..